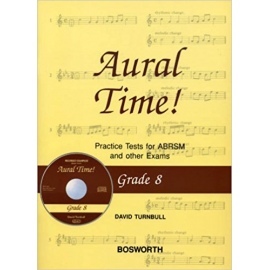 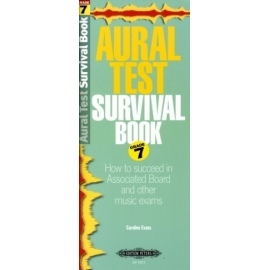 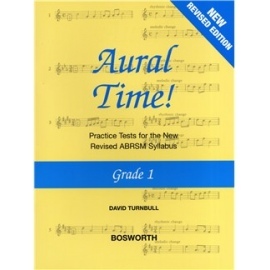 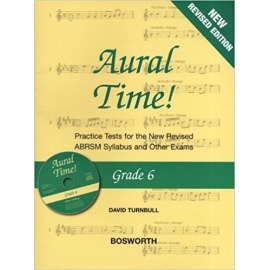 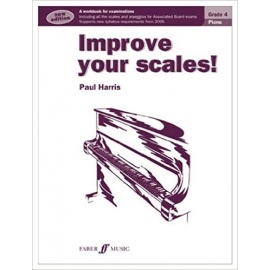 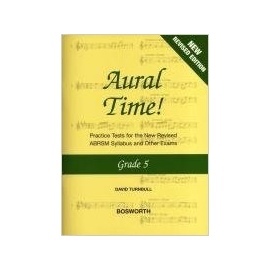 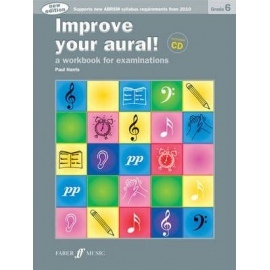 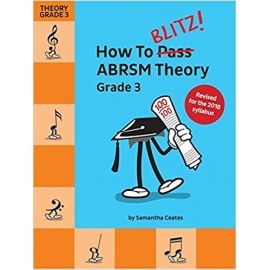 A series of graded theory exercises based on the new ABRSM syllabus. 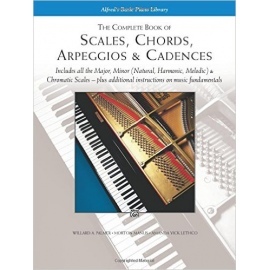 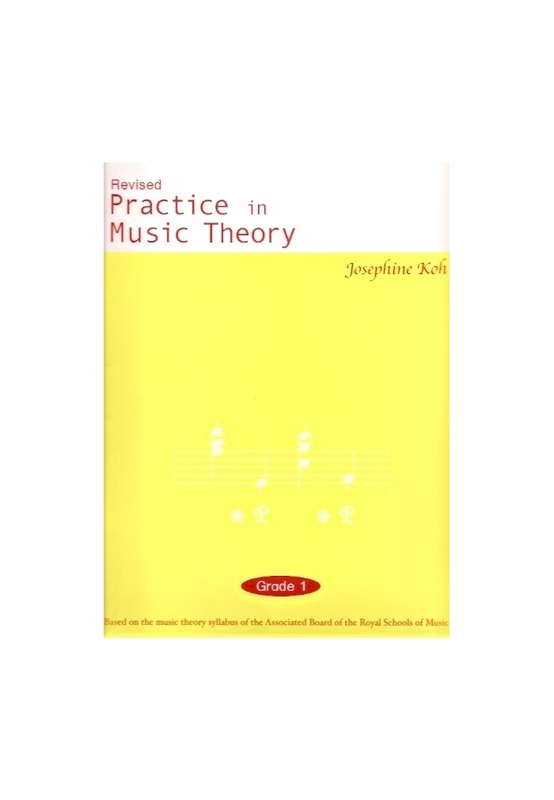 It is specially designed to present music theory through a simple and logical approach. 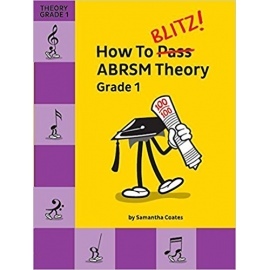 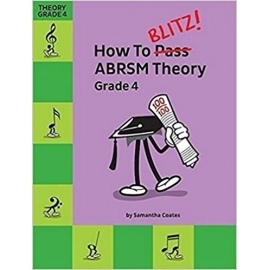 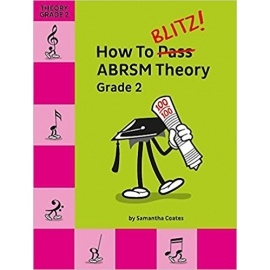 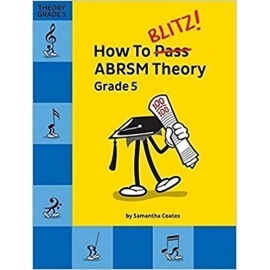 This comprehensive series of graded theory workbooks based on the ABRSM theory syllabus are specially designed to present music theory using a simple and logical approach. 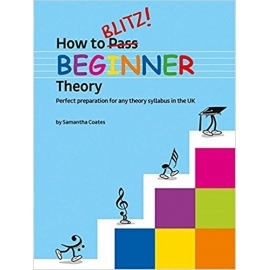 Explanatory notes accompanying each topic introduce basic theoretical concepts, and ample practice is provided to reinforce the concepts learnt. 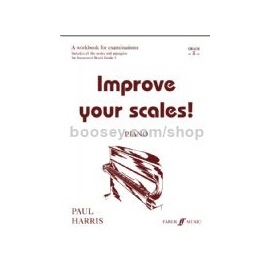 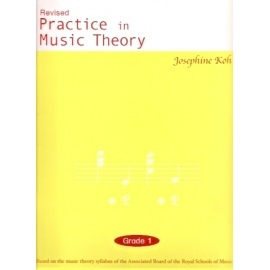 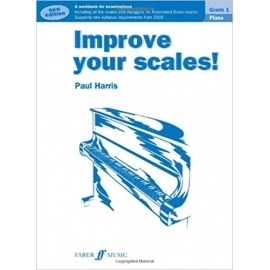 Topically arranged to facilitate systematic learning, with teaching points tabulated for quick reference and easy revision as well as a specimen test reflective of the ABRSM examination format, the Practice in Music Theory series is the complete guide to music theory.